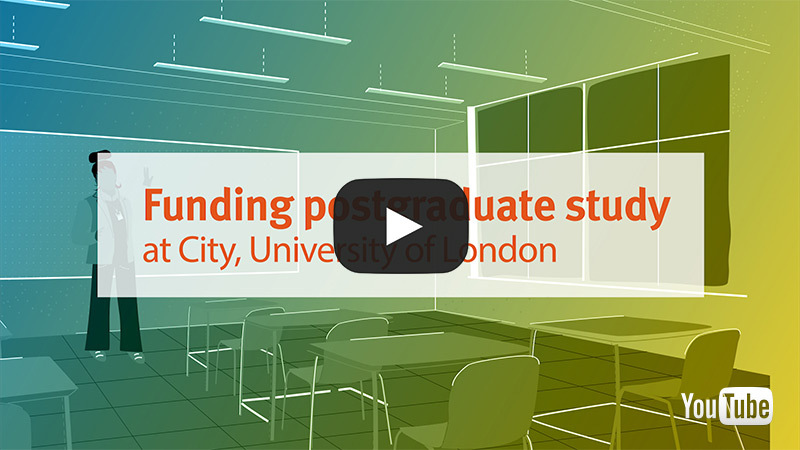 One of the many reasons postgraduate students apply to study at the School of Health Sciences is because of our unique offer of financial support. Please be aware that the below information refers to our post-registration courses. If you’ve applied for a postgraduate pre-registration course at the School of Health Sciences, please see specific funding options on this page. All students who have accepted an offer to study with us this September are eligible to apply for a range of scholarships. Scholarships range from £1,000 to £3,000 and students are required to complete an application for the scholarship they wish to apply for. Find out more about scholarships within the School of Health Sciences. The government has recently announced the Postgraduate Loan Scheme which may help in providing additional funds to pay for your studies. City, University of London has a dedicated Student Financial Support Team who can talk you through the various options available to you, and can provide resources to help you plan for living in London if this is new to you. Fees are usually paid in two instalments: 50% (minus the deposit) at registration and 50% in January. Students starting in January will pay 50% (minus the deposit) at registration in January and 50% in April. Fees can be paid online (as part of online registration) or by cheque or bank transfer.